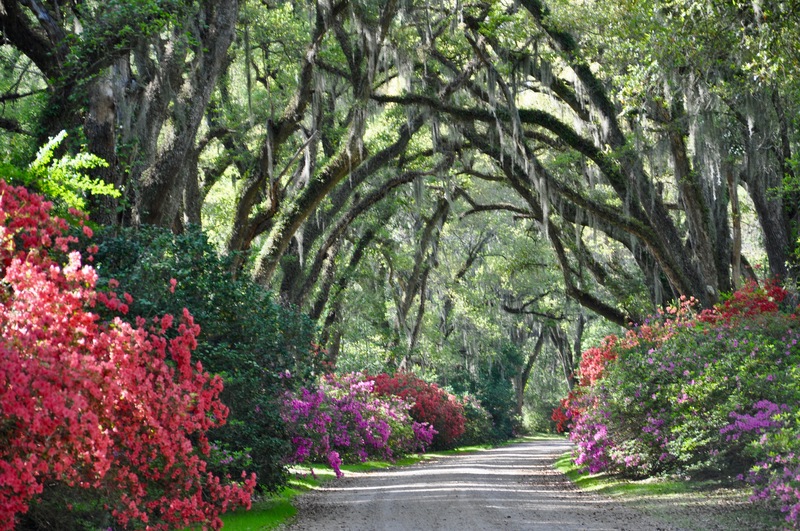 Arguably the most picturesque small town in the state, filled with historic plantations, stories of ghosts and the drawings of John James Audubon, beautiful gardens, a walkable historic district and proximity to Tunica Hills’ waterfalls and Cat Island, home to the largest bald cypress tree in the world. From Lafayette south, Cajun country is a land of boudin and Cajun dance halls, Tabasco and salt islands, the other-worldly Atchafalaya Basin and meandering, scenic bayous. It’s a place where French is woven into everyday language, good food is a way of life and music festivals dominate the weekends. Wind your way down Bayou Lafouche (and the shrimp boats moored until next daylight) until the marsh opens up to the Gulf of Mexico. After all, getting to Grand Isle is half the experience. 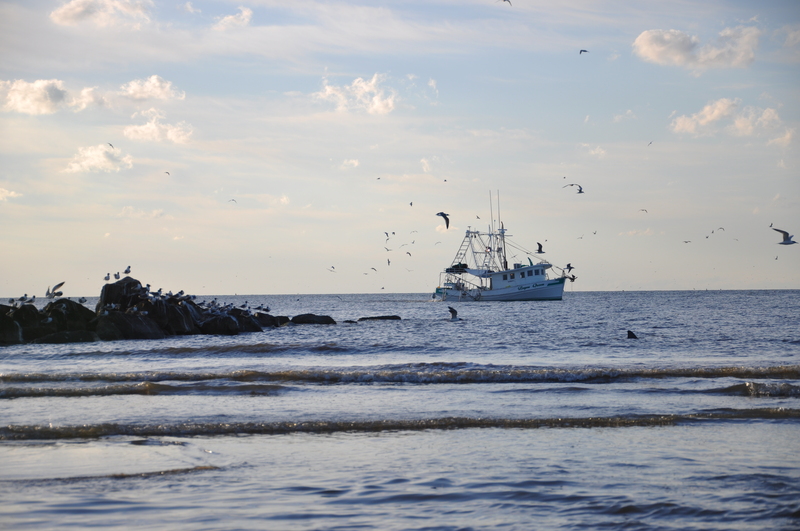 A fishing village on stilts, Grand Isle’s southern border boasts miles of sandy beaches and expansive Gulf views. Visit during peak migration and be greeted by thousands of song birds flocking to the inland forest. Camp on the beach at Grand Isle State Park, take a boat ride to Queen Bess Island and view the pelican rookery, or hire a charter and experience some of the best fishing in the world. 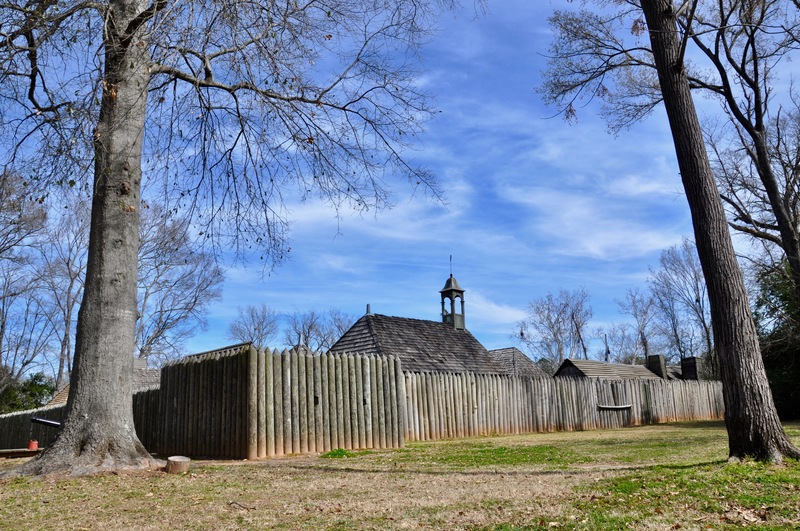 The oldest permanent settlement in Louisiana effortlessly blends historic with modern, offering a little something for everyone–from Fort St. Jean Baptiste and French Creole townhouses to world famous meat pies and the Louisiana Sports Hall of Fame. 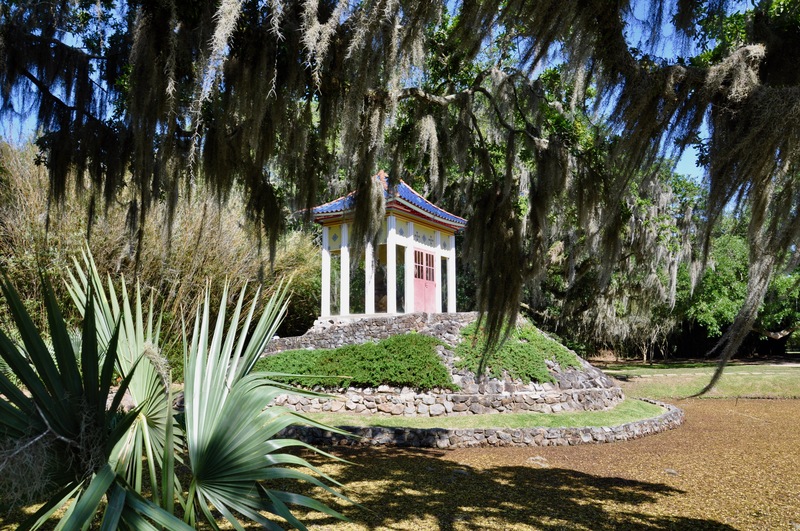 Don’t miss the Roque House and Gardens, the Cane River Creole National Historical Park, or Kisatchie National Forest. Outsiders think the Crescent City is all Bourbon Street and nonstop partying, but locals know this most European of American cities is a gem for families. Start with the Audubon attractions (the zoo and aquarium are some of the best in the country and the insectarium is a rare find for your bug-loving adventurer). Ride the streetcar, hopping off to visit Audubon Park and most likely catch the Roman Candy man with his mule-drawn cart. 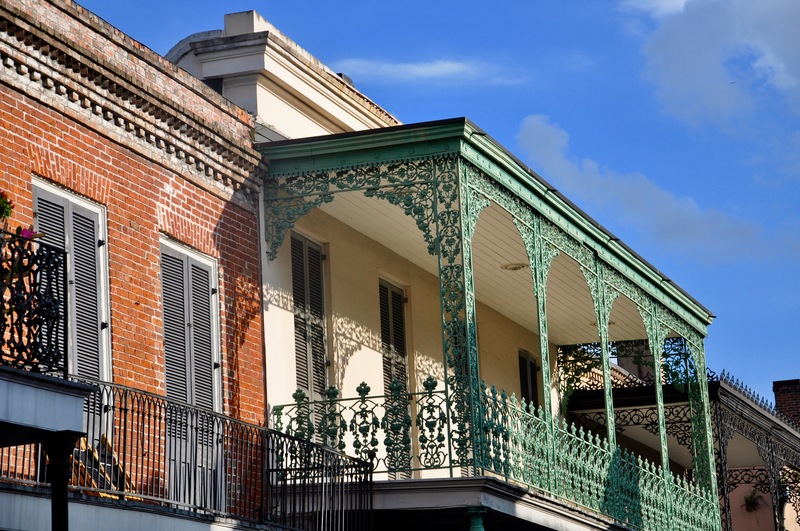 Eat your fill of beignets while watching street performers in the Quarter, ride the Paddlewheeler to the Chalmette Battlefield, bring a picnic to the Fly and watch the ships go by on the Mississippi or spend a day at City Park visiting the New Orleans Museum of Art, the Sculpture Garden, Amusement Park and Storyland and paddling your own boat or surrey around the bayous and trails. And be sure to try every snoball stand you pass!